The Hilltown Resource Management Cooperative is a unique, regional municipally funded organization which was created in 1989 by concerned residents Since 1989 the HRMC has assisted its member Towns with the following efforts: Local and regional recycling programs, cost efficient solid waste management programs, promoting waste reduction programs, promoting sustainability outreach programs, supporting sustainability projects in the Hilltown communities, supporting potential wind and solar power projects in the HRMC service region and assist member towns in reducing their carbon footprints. Michael showed us the preliminary web site this afternoon and we can�t tell you how amazed we were with what you three have accomplished in such a short time. 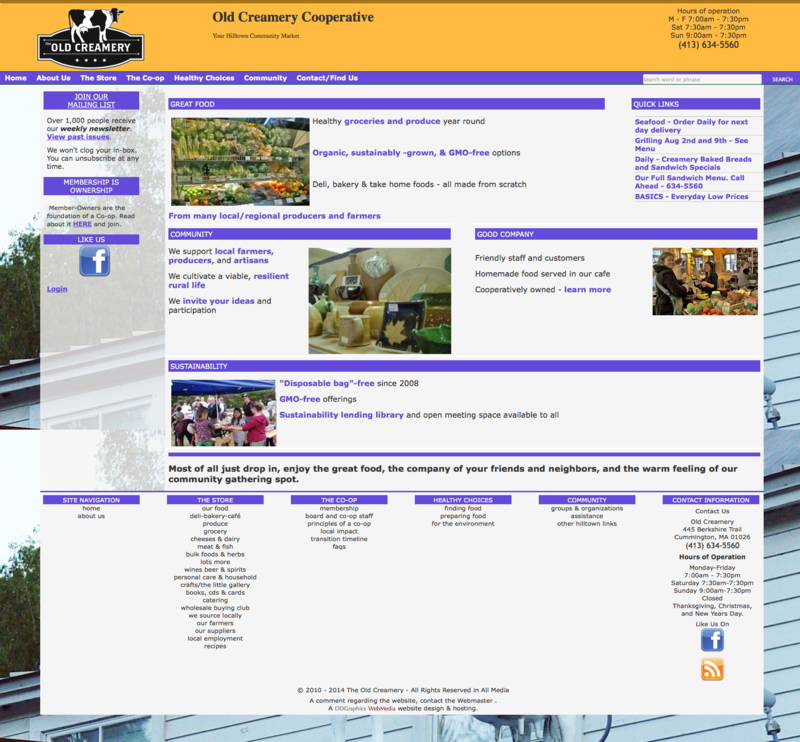 We have been daunted for over two years in our attempts to get a Creamery web site up, and you have created a magnificent website in just a few weeks. WOW! Our community wide meeting at the end of the month is picking up momentum and we expect at least a couple hundred people to fill the Community house. Michael will present the launch of the web site at the close of presentations and we really believe people�s jaws will drop. Lavish praise will be publicly bestowed upon the two of you! Michael also gave us a peek at your incredibly comprehensive data base management tools and we got equally excited about how easy it might be for us to manage other aspects of our business. This is no small thing because we often struggle with technology; it is almost never easy for us. Thank you. Thank you. Thank you. Your contributions are amazing and we are deeply grateful. We believe this website will be a tremendous tool for the whole community, and may be a critical part of transitioning to a community owned cooperative. 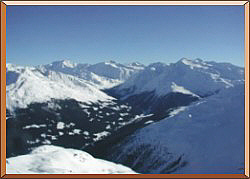 Allan Douglas, an avid skier, puts together an annual european ski trip. Allan is using our eCustomer module to keep in contact with his clients, our eEvents module to manage his calendar of events, and our ePortfolio module to post pictures of past trips to the website. 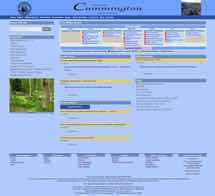 The Town of Cummington website was built to keep the town's residents informed about town government, town history, and the businesses, artisans, and organization in Cummington. 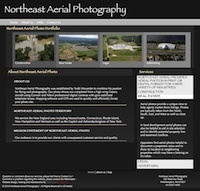 The website uses our ePortfolio module to manage the hundreds of pictures on the website. The eOrg organization management module is used to maintain the various boards and committees, their members and meeting times, to post the minutes of the boards to the website and to maintain the lists of artisan, businesses, and organizations in the community. 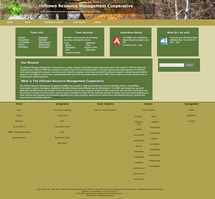 The eContent module is used to maintain the town's on-line sortable phone directory. 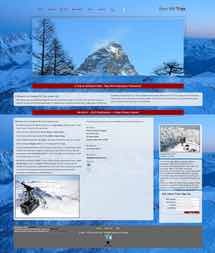 Mike George was looking for someone to clean up his web site and on-line forms and in general make his web site more user friendly. 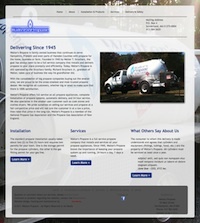 We redid the color scheme to match his corporate colors, fixed the broken links, and redid all of his on-line forms. The number of people completing the on-line forms has increased significantly and his staff is very happy with the layout of the forms when they receive them, making their job easier. 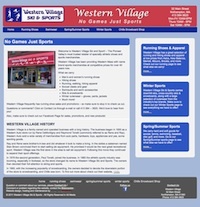 Western Village was looking for a site that was clean & used current web standards such as HTML5 & CSS3. They also wanted to upload product photos & descriptions when the seasons changed & new product came in. It was also important that their customers be able to view the website on many different types of mobile devices. 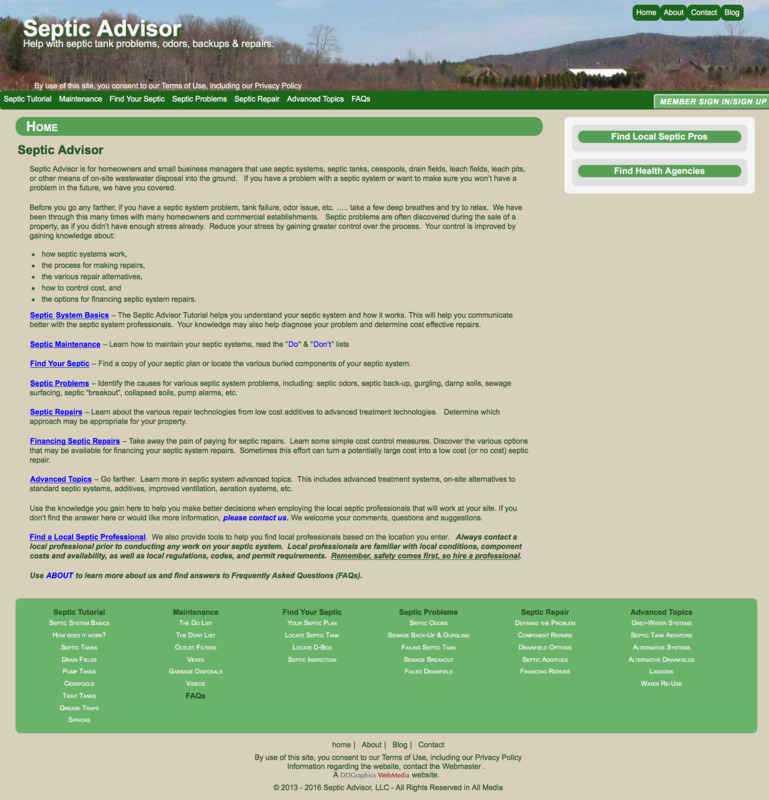 The website is designed to be fluid so it will display in many screen sizes & still be viewable. 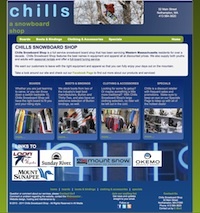 Chills Snowboard Shop is inside Western Village & it was also important for this site to be a clean design & use current web standards such as HTML5 & CSS3. They also wanted to upload product photos & descriptions when the seasons changed & new product came in. 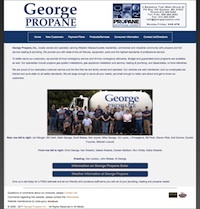 It was very important that their customers be able to view the website on many different types of mobile devices. The website is designed to be fluid so it will display in many screen sizes & still be viewable all the way down to mobile sizes. 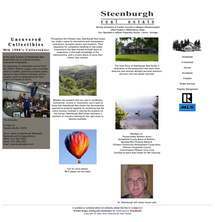 Mike Steenburgh is a real estate broker in Williamsburg, MA serving the hilltowns of western Massachusetts. 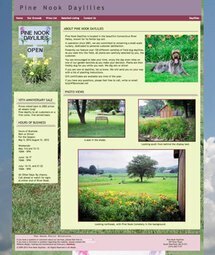 Mike wanted only a single page brochure style website. John has been a client of ours for several years. He has been servicing and caring for Subarus for over 20 years. He is Factory Trained and Certified. He will also service all Japanese makes & models. Donna Douglas, owner of Deer Hill Fleece, designs all of the clothes sold by Deer Hill Fleece. She sells her clothes in area stores, at craft fairs, and on the internet. Donna uses our eCatalog and eCart modules to maintain the inventory on her website and to sell her clothes through the website. She uses our eCustomer module to maintain her client list and to produce Avery labels to send out post cards. 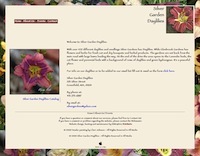 The eEvent module allows Donna to maintain her calendar of craft fairs.